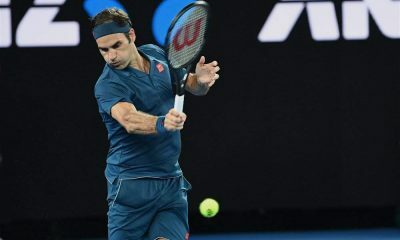 Two-time Shanghai champion Roger Federer had to dig deep to beat last week’s Tokyo Rakuten Open champion Danil Medvedev 6-4 4-6 6-4 to set up a third round match against former Shanghai finalist Roberto Bautista Agut. Federer has played his first ATP Tour match since his surprising defeat against John Millman in the fourth round at the US Open. 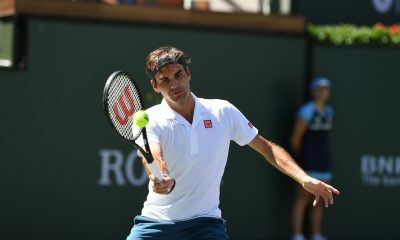 Federer dropped serve once from the three break point chances he faced and converted three of his seven break points. 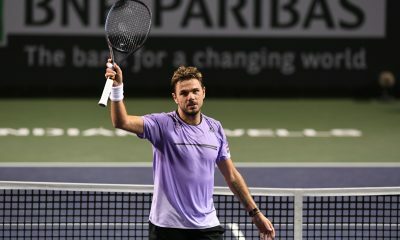 The Swiss 20-time Grand Slam champion broke serve in the first game, but Medvedev broke back in the fourth game. The next games went on serve until the ninth game when Federer got another break. 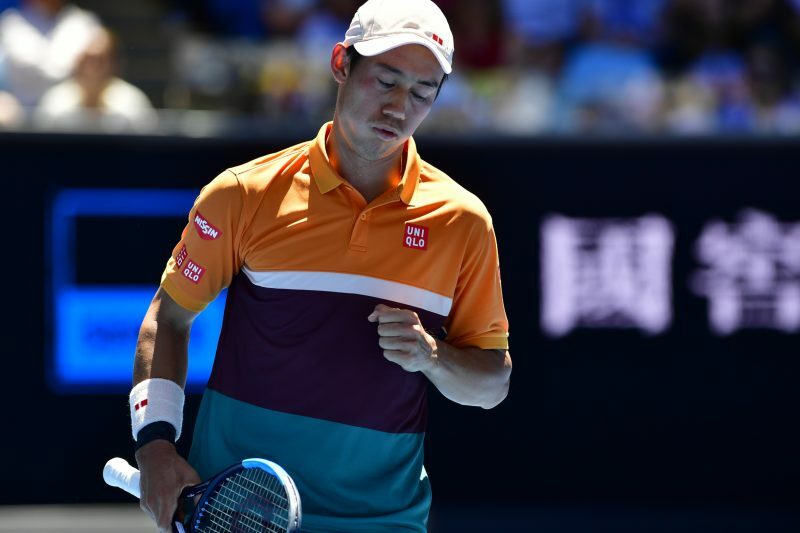 He held serve at 30 to wrap up the set 6-4 in the 10th game. Medvedev saved a break point in the third game of the second set. 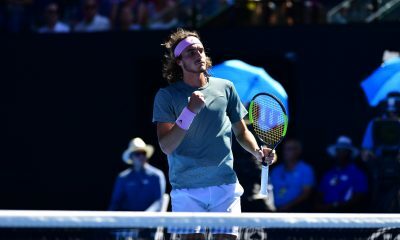 The 22-year-old Russian player fended off a break point in the third game of the second set and broke serve in the 10th game to send the match to the third set. 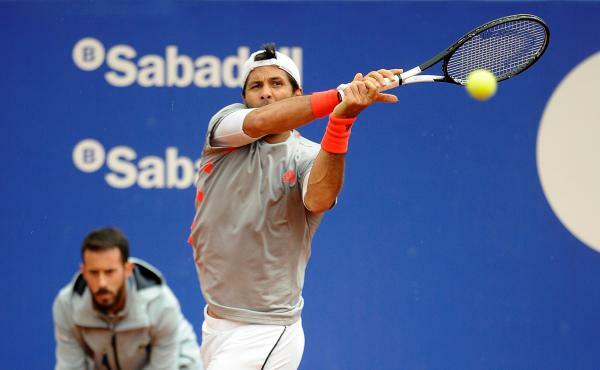 Both players wasted a game point at the start of the decisive set. Medvedev made a forehand error on the double break point, while he was serving at 4-4 in the third set. 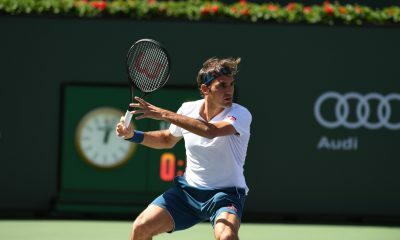 Federer held his next service games and got the crucial break to take a 5-4 lead to and served out the match to secure his spot in the third round. The Swiss legend won 29 of his 42 net points. 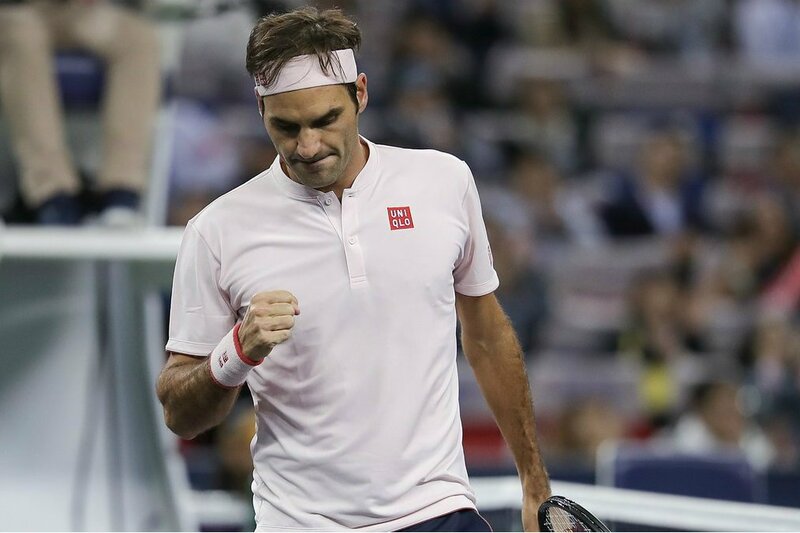 Federer has extended his winning streak in Shanghai to seven matches. 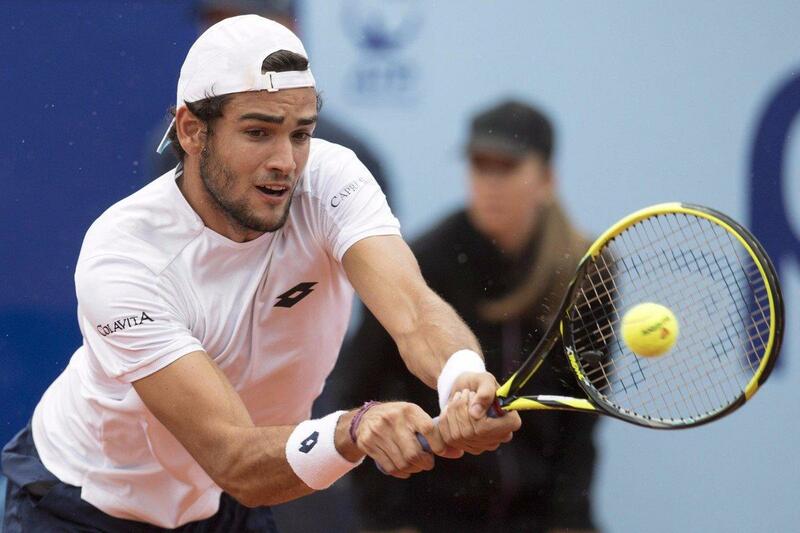 He will face Roberto Bautista Agut, who came back from one set down to beat Mackenzie McDonald 3-6 6-4 6-1. “In the third set I really started to figure it out, how aggressive or how tactical I wanted to make the match, and by trying everything, I found a solution at the end, which was a great feeling to have, so I was very happy”, said Federer.